Beatbox Studio has been a staple in Rhode Island’s music scene since 2006. The newly relocated and renovated facility is a fully functioning, digital recording studio that is capable of handling all of your audio production and recording needs. 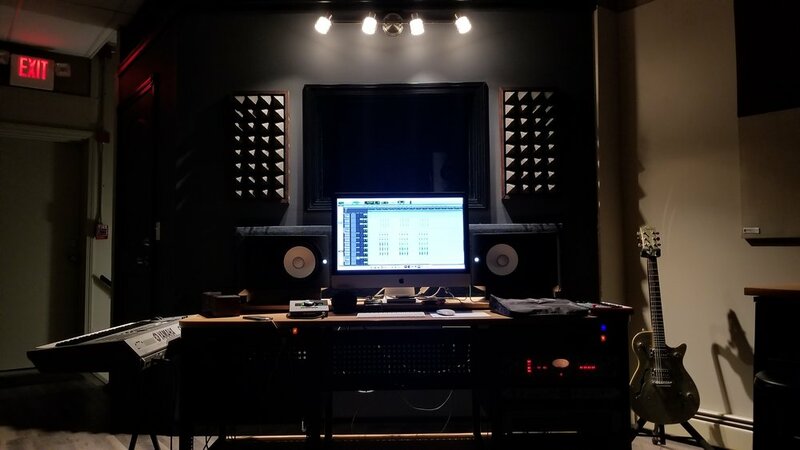 Come bring your ideas to life in this clean, professional, family friendly recording environment, conveniently located in the heart of Pawtucket, RI, easily accessibly, and ready to serve all of Southern New England.